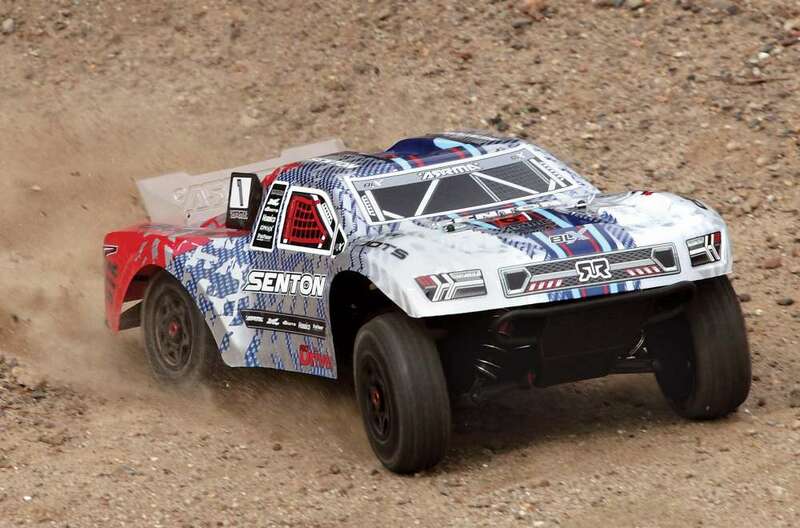 We’ve reviewed the 4×4 Arrma Granite, Senton and Big Rock. 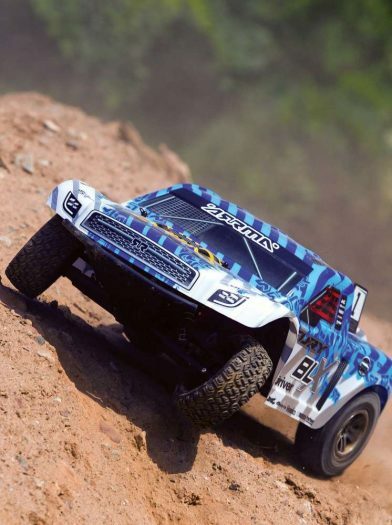 You didn’t think we’d leave out a review of the ARRMA Typhon 4×4 3S BLX did you? Of course not! 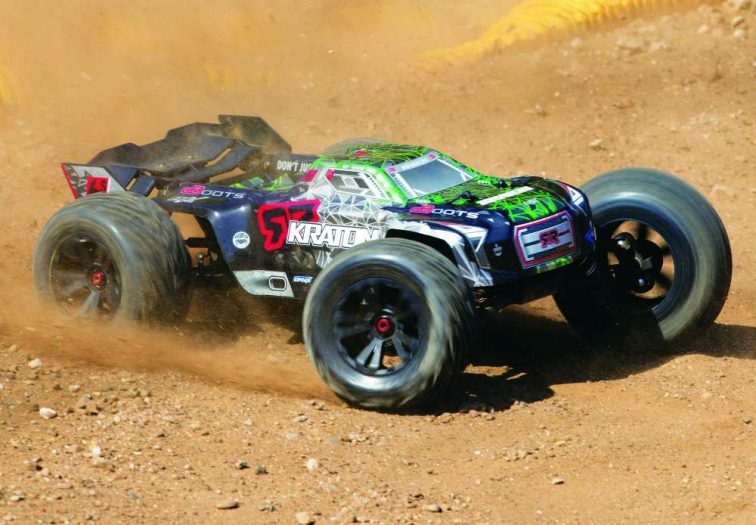 The Arrma Typhon 4×4 is a ⅛ off-road electric ready to run buggy. 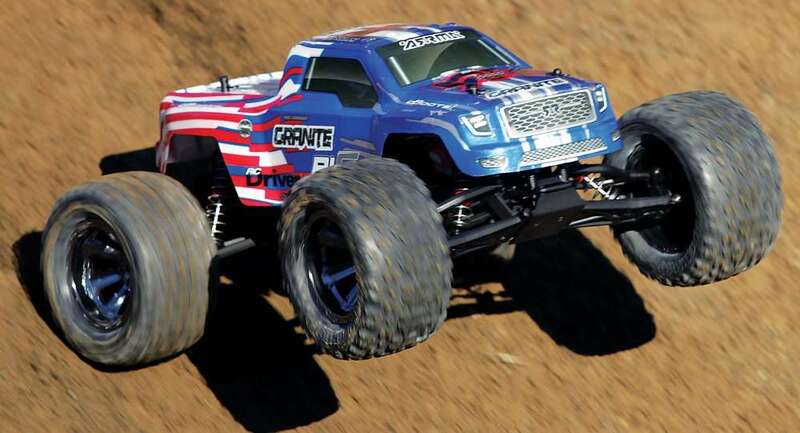 Just add four AA batteries, a LiPo pack and a charger and you have yourself a potent basher buggy. This buggy is ready to take on backyard bashing abuse, big air at the BMX track and will probably prove worthy of wheeling for fun at the local RC track. 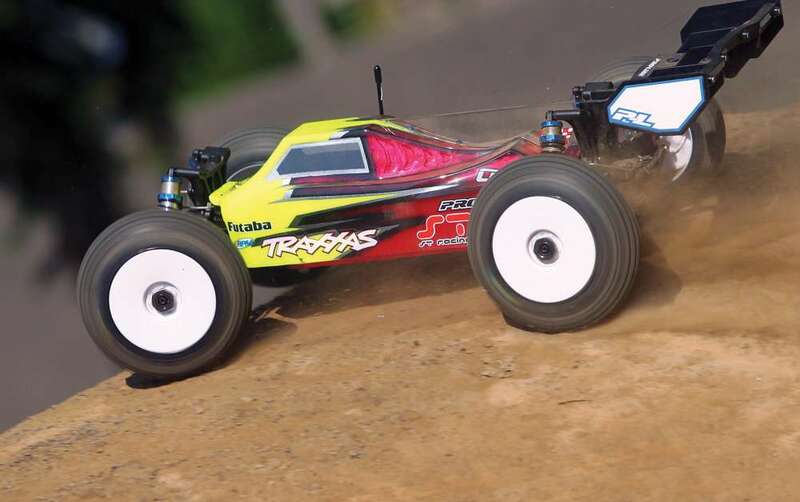 In this review, we go over some of this buggies features and show it in action. Spoiler alert… we broke it. It is really worth buying. Will it deliver the action you’re looking for? 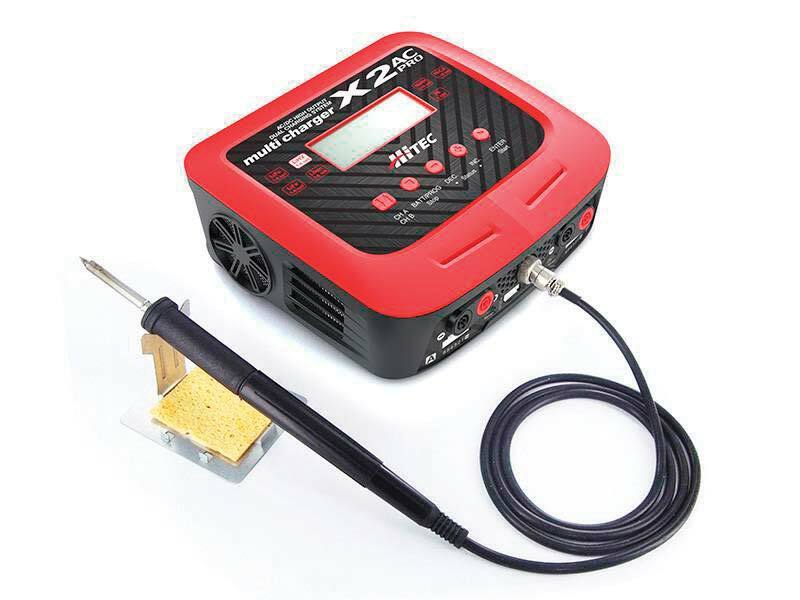 Find out in our full detail review.